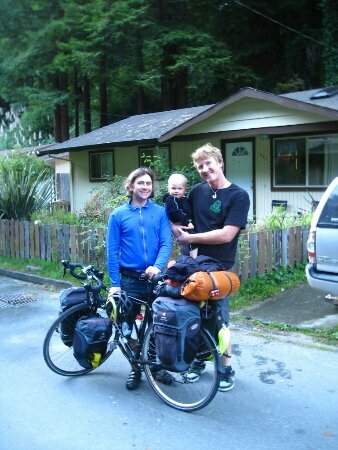 Posted on 16 October 2013, in Bicycle Touring, Portland to San Francisco and tagged Arcata, bicycle, biking, cycling, Eureka, rest, tour, touring. Bookmark the permalink. Leave a comment.